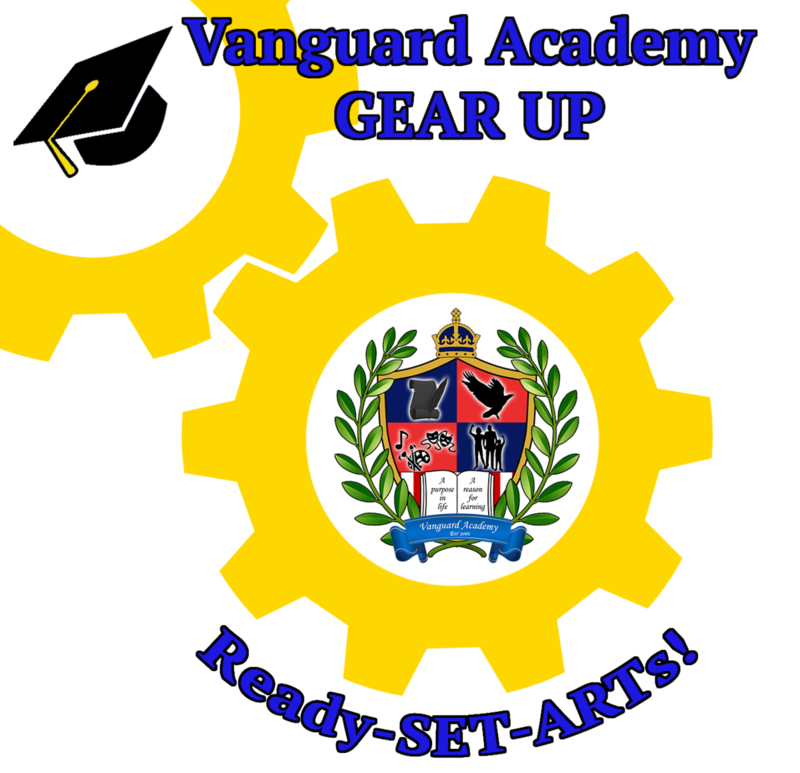 Welcome to the Vanguard Academy GEAR UP department page!!! In 2018 Vanguard was awarded a 10.6 million dollar grant to enrich our programs to all Kinder to 7th grade students with embedding STEM and college activities and initiatives. The GEAR UP program consists of four categories. 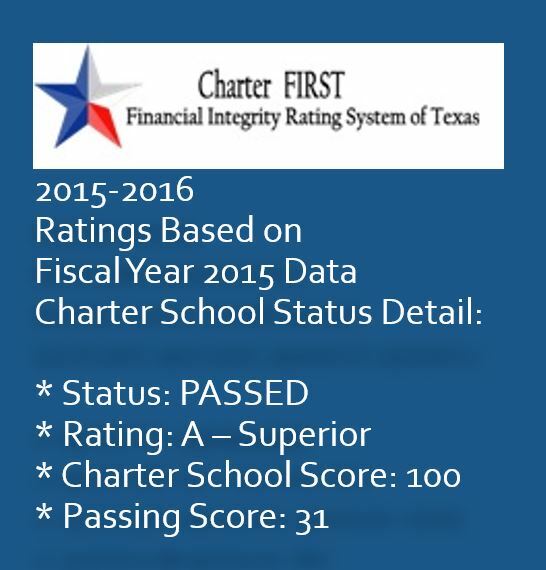 Category 4: Fostering Knowledge and Promoting the Development of Skills That Prepare Students To Be Informed, Thoughtful, and Productive Individuals and Citizens.